As part of Softball’s Long-Term Player Development Plans under the category of Excellence, Softball Newfoundland Labrador, in partnership with Softball Canada has launched the newly developed National Pitching Program CANpitch. CANpitch was developed using Softball’s Long-Term Player Development (LTPD) Model as the framework for effective teaching at each level. The program identifies key drills that reinforce the proper mechanics and teach the fundamental skills of pitching. In the past, few Canadian Softball Players have been exposed to the pitching position which is one reason why the CANpitch Program is being implemented. CANpitch will assist in producing more skilled pitchers in Newfoundland Labrador and increase the level of talent and competition in the younger ages of Softball. 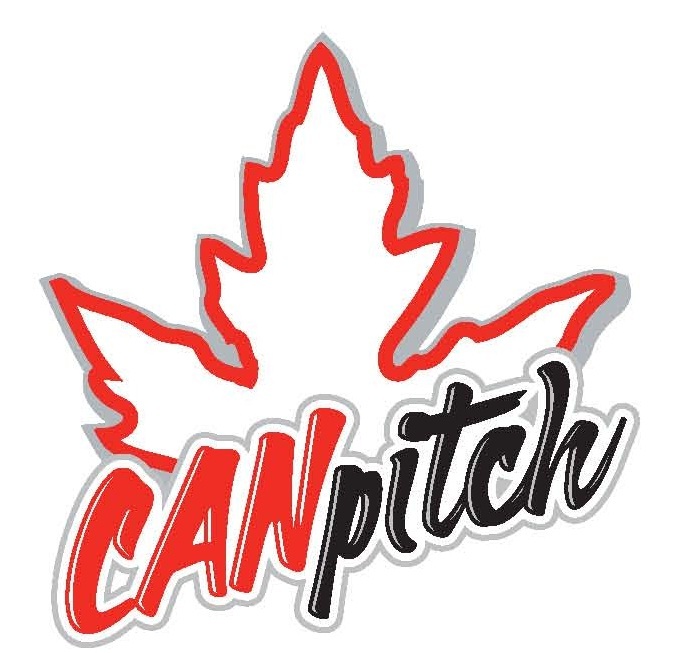 The primary objective of the CANpitch Program is to provide a vehicle to enhance the development of pitching skills and knowledge of players across Canada, especially at the grassroots level. Each training session is 6-Weeks in length. The stage that Softball NL is implementing is FUNdamentals. The CANpitch Program is all about the quality of instruction for all of our participants. Focused on teaching the pitchers the fundamentals at a more personal level, each participant will have more one-on-one per hour session than at their Local Associations open pitching clinics. The ratio of participant to instructor is 8:1, which will allow for more assistance and focus with each participant. Softball Newfoundland Labrador has trained Regional Pitching Instructors who will help to ensure that the CANpitch Program is available to Associations spread throughout our Province. For six weeks, participants will learn pitching fundamentals to help increase the overall quality of their individual pitching skills and learn from instructors who have been trained to ensure the best quality of instruction. This program will provide more opportunities for players at the FUNdamentals stage to become pitchers and learn from knowledgeable pitching instructors trained by Softball Canada. Newfoundland Labrador’s implementation of the CANpitch Program follows the ideals of Softball Canada’s LTPD Model. CANpitch is also a great way to make the LTPD Model more popularized in the general public and ensure that Softball Canada’s ideas of the future of Softball are reached. Why Sign Up For The CANpitch Program? Pivotal to the CANpitch Program is a revolutionary team of Master and Regional Pitching Instructors. 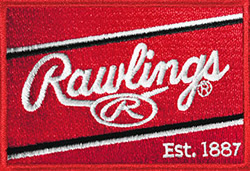 Instructors include former and current elite level pitchers, as well as youth softball coaching experts. Once appointed, every instructor received ongoing training to become experts in every aspect of working with pitchers. The instructors deliver leading-edge technical pitching instruction through group lesson using a 6-week curriculum created by a team of pitching experts with a focus on meeting children’s learning and individual needs, whatever their ability level. This means the CANpitch program is truly athlete-centered, inclusive, and most importantly, fun. The participant to instructor ratio in Newfoundland Labrador is currently 8:1 per session to ensure each pitcher receives individual attention. Pitchers progress at their own rate through the curriculum at weekly group lessons and by practicing on their own. Instructors use various teaching aids and activities that create a fun learning environment. More athletes will be exposed to the pitching position and develop fundamentally sound mechanics which will increase the competitive level in Canada. All participants across Canada will have the same opportunity to learn how to pitch from pitching experts. CANpitch Instructors are part of a national network of pitching coaches that participate in yearly professional development sessions which fosters a sense of community and the sharing of best practices ensuring the program evolves and improves over time. Participants should bring their own glove, running shoes, paper/pen, and dress appropriately for activity. ***Must be paid in full prior to start of program. Host must guarantee sessions by forwarding the Hosting Fee by cheque or money order to the Softball Newfoundland Labrador office at least two (2) weeks prior to the scheduled session. If we have not received payment in the office; or if a CANpitch Instructor is unavailable for selected dates. All Hosts are responsible for registering and receiving payment from participants for the 6-week training program. It is your responsibility to pre-register your participants in order to prevent any last minute cancellations or no-shows. Training once per week for six (6) weeks. Each session is one hour in length. All participants at this level are expected to practice at least one time per week in addition to their 1-hour training session. Training sessions run for 6-weeks. Each individual session is one hour in length. The time at which this level meets will depend on the individual host and instructor. Softball Newfoundland Labrador will provide a trained instructor for your training sessions. Once you have received information on your Instructor, Softball Newfoundland Labrador trusts that both the Instructor and Host will communicate before and during the training program. In order to have a successful 6-week training session, it is necessary that you have a facility that is approximately 40 feet by 60 feet with adequate space for all participants to throw softballs safely. Make sure that the facility you have obtained will allow the use of indoor softballs and the participants are able to throw full out. ***Please Note that all fees are due at the Softball Newfoundland Labrador office 2-Weeks prior to the start of the Program. 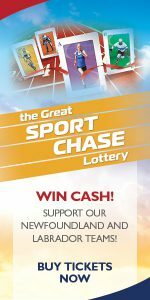 Cheques should be made payable to Softball Newfoundland Labrador. It is the responsibility of the HOST to Pre-Register and collect money from the participants. Please Note: The List of Regional Pitching Instructors will be updated if there are any additions or deletions.